Amazon.com description: Product Description: This handbook is the perfect starting place for anyone who wants to jump into the world of penetration testing, but doesn't know where to start. 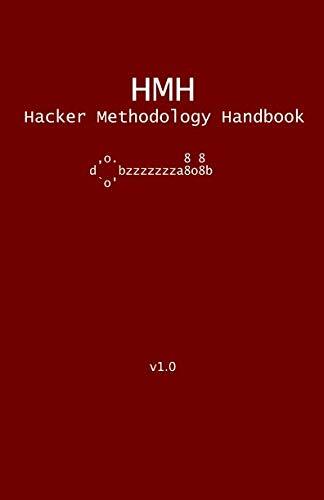 This book covers every phase of the hacker methodology and what tools to use in each phase. These phases include recon, scanning and enumeration, exploitation, privileged escalation, persistence and data exfil. The tools covered in this book are all open source or already present on Windows and Linux system. Covered is the basics usage of the tools, examples, options used with the tools, as well as any notes about possible side effects of using a specific tool.